Go to BackWPup → Dashboard. Click on the big blue button Download database backup under One click backup. Your database will be stored as .sql file on your computer. Note: The WordPress database backup is not a full backup of your WordPress website. 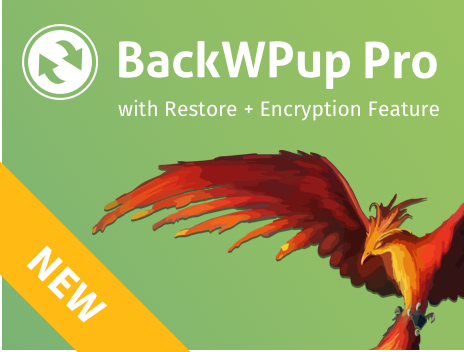 For a full WordPress backup you need to save the files of the WordPress installation as well. Create a recurring backup job to save all files. This will prevent you from not being able to restore your website if needed.